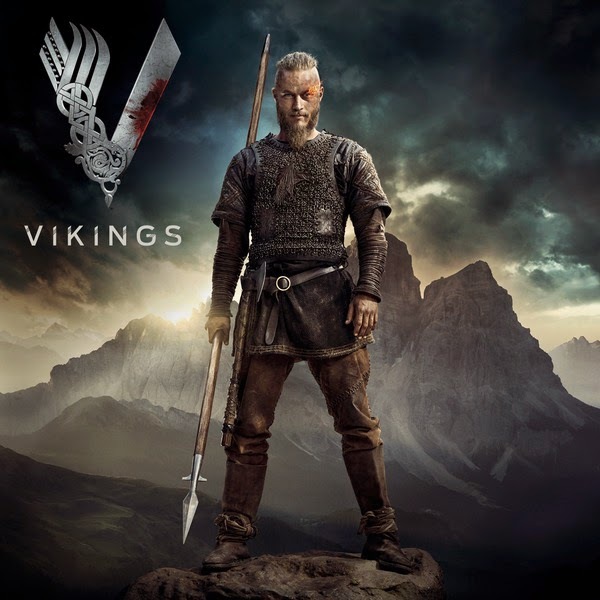 Sony Music is pleased to announce the release of the original soundtrack of the second season of the successful HISTORY television series VIKINGS, featuring music composed by Trevor Morris. Morris has composed music for both seasons of the drama series. Morris is a Canadian orchestral composer, music producer and creator of electronic music who has written outstanding TV soundtracks, including historical dramas. He has created compositions for television shows, including The Tudors and The Borgias, where he won two Emmys® in 2007 and 2011 respectively for the main title theme music,, and received an additional three Emmy® nominations for his work on The Borgias (Outstanding Music Composition for a Series) and The Pillars of the Earth (Outstanding Music Composition for a Miniseries). Morris has also worked closely with the leading movie composers James Newton Howard and Hans Zimmer. His recent projects include producing the score for the film Olympus Has Fallen (2013). Morris’ score elevates the action and emotion experienced throughout VIKINGS. His music is able to accurately accompany and enhance the storyline – which is at times dark and brooding to reflect the mystery and danger of the Viking world; often full of thunderous percussion and brass for scenes of conflict; and sensitive and touching to illustrate romance. Everyone who enjoyed the first series of VIKINGS and Trevor Morris’s thrilling music can look forward to hearing more when Sony releases the original soundtrack on 16 June. Got to say, "HECK YES"... it's what you would expect from Morris and Sony to bring you a strong score to a strong show.